We are thrilled to offer a range of great online topics here to help you gain valuable perspectives on nature-based education. The following content is FREE to you, thanks to ERAFANS members whose annual membership donations make it possible. If you're not a member, consider joining us today! This webinar explores several approaches to help teachers foster values of kindness, empathy, gratitude, and compassion with young children. 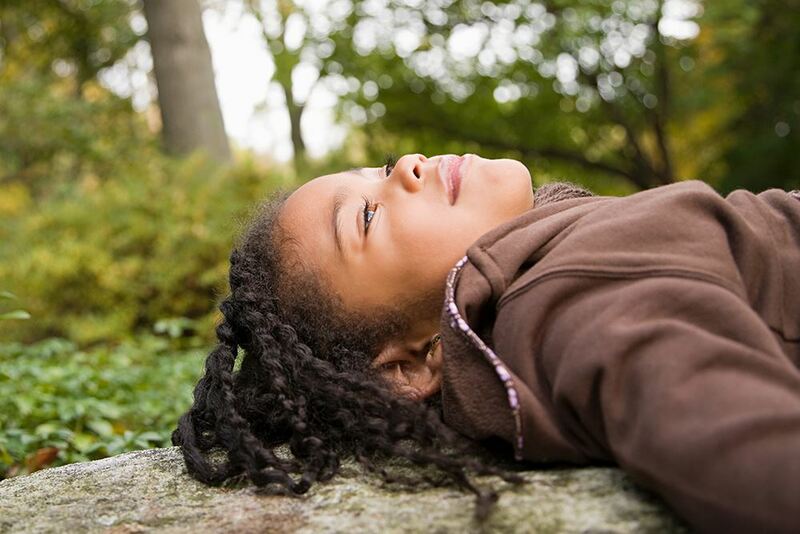 Discover how mindful practices can be seamlessly incorporated into your nature-based program, and why they greatly benefit the children in your care. “But will my child be ready for kindergarten?” We hear this question time and again as parents grapple with where to send their children to preschool. This webinar explores how nature preschools prepare children for future learning by supporting growth across developmental domains. Expert presenters discuss universal best practices in early childhood education to examine the question of ‘kindergarten readiness’ from a nature pedagogy perspective. This webinar is presented in partnership with the Natural Start Alliance. Presenters include co-hosts Monica Wiedel-Lubinski, founder and executive director of the Eastern Region Association of Forest and Nature Schools (ERAFANS) and Amanda McMickle, director of the Will Smith Zoo School at the San Antonio Zoo.